So as to meet the increasing demand of the market we are supplying Supreme PVC Pipe in bulk quantities. Experience smooth writing with Supreme Mechanical Pencil. Its Elasto Grip and 0.9mm tip ensure zero pressure writing. The Complete range of Plastic Pipes & Fittings. 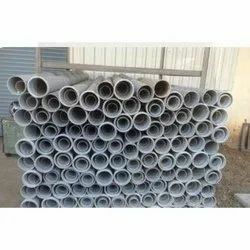 - PVC Pipes & Fittings. - UPVC & CPVC Plumbing Pipes & Fittings. - SWR Pipes & Fittings. - Skyrise (low noise) SWR Pipes & Fittings.